Old school theme park but for the feel of it, still a good experience afterall. 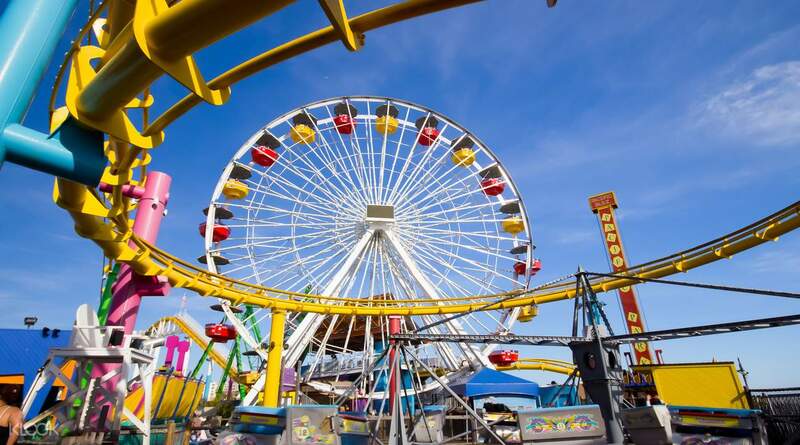 Enjoy a day of unlimited fun, thrilling rides and great food at Pacific Park located on the famously picturesque Santa Monica Pier in Los Angeles. 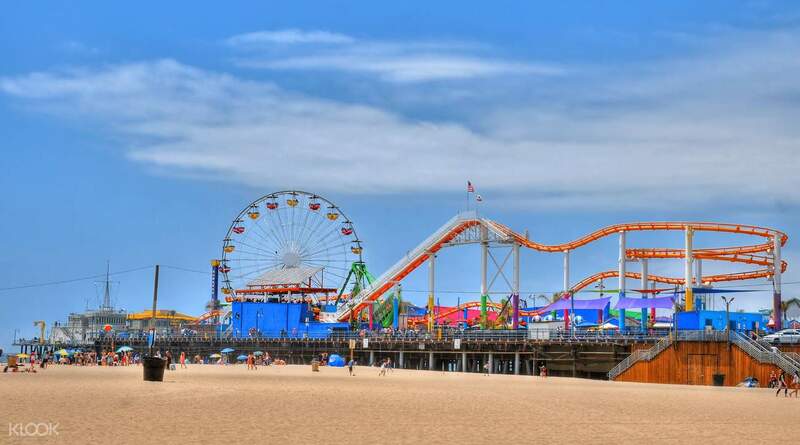 The Santa Monica Pier Unlimited Ride Wristband gives you access to 12 exhilarating rides from the oversized Seaside Swing and the stomach-sinking Pacific Plunge to the only pier roller coaster, West Coaster and the head-spinning Shark Frenzy. 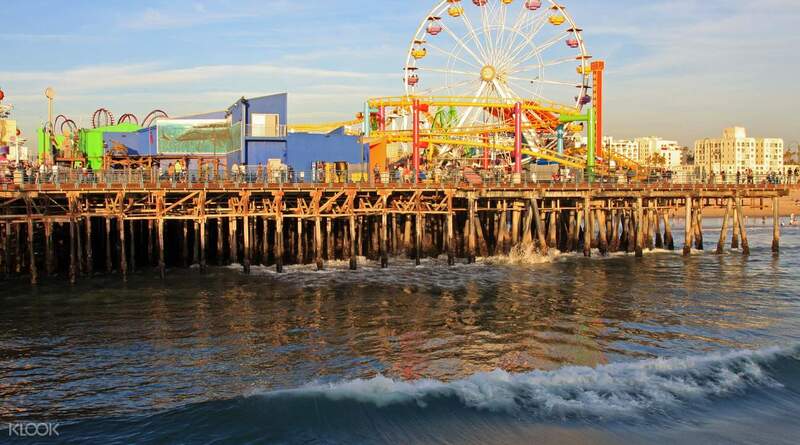 However, the true highlight of the amusement park is the world’s only solar Ferris wheel — the iconic Pacific Wheel. Having been featured in countless movies and music videos, this 85-foot ride is one of LA’s major attractions. Complete the busy day with a sumptuous meal at one of Pacific Park’s many restaurants serving up the best of Californian cuisine. 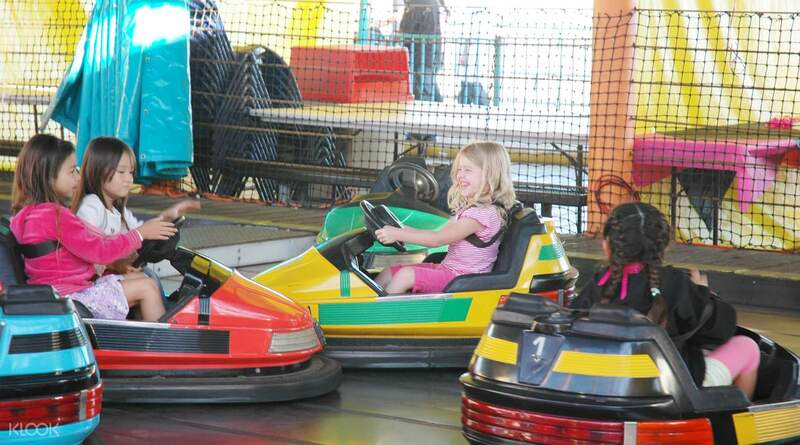 Enjoy a fun-filled day at one of the most popular amusement parks in LA! Old school theme park but for the feel of it, still a good experience afterall. Old school theme park but for the feel of it, still a good experience afterall. Good place to have fun with girlfriend, worth the price! Good place to have fun with girlfriend, worth the price!